Prime Oakridge development location!! Located 1 2 block east of Oakridge Shopping Centre this property is part of Cambie Corridor Development Plan. 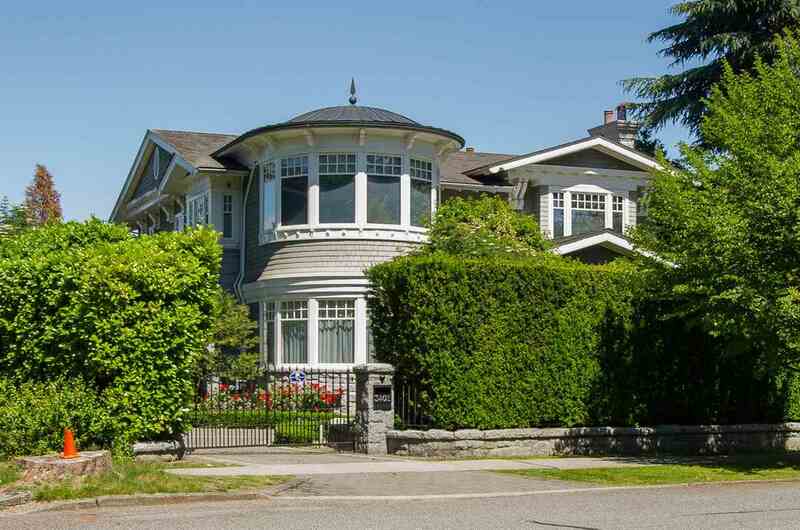 Vancouver Home For Sale, located at Vancouver 407 W 43RD AVENUE Vancouver BC V5Y 2T9 is currently available and is currently listed at $11,000,000. 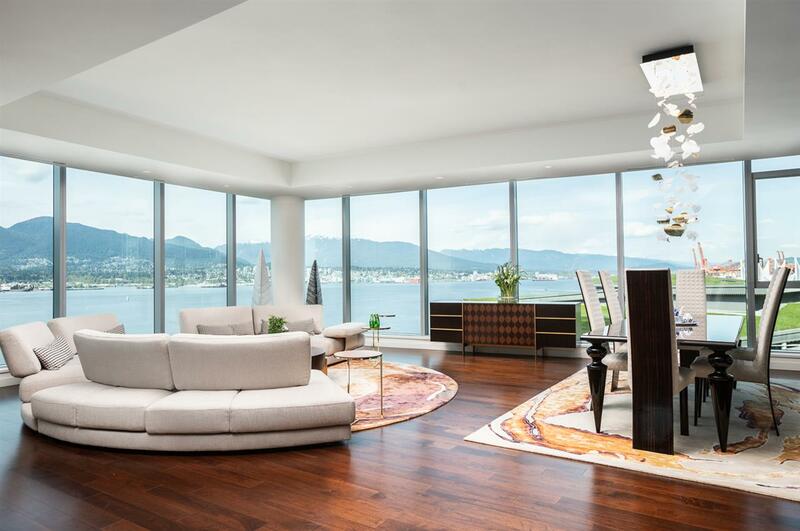 You can search all Vancouver Real Estate and surrounding areas for Vancouver Luxury Homes for sale, houses and even Vancouver Condos for sale. 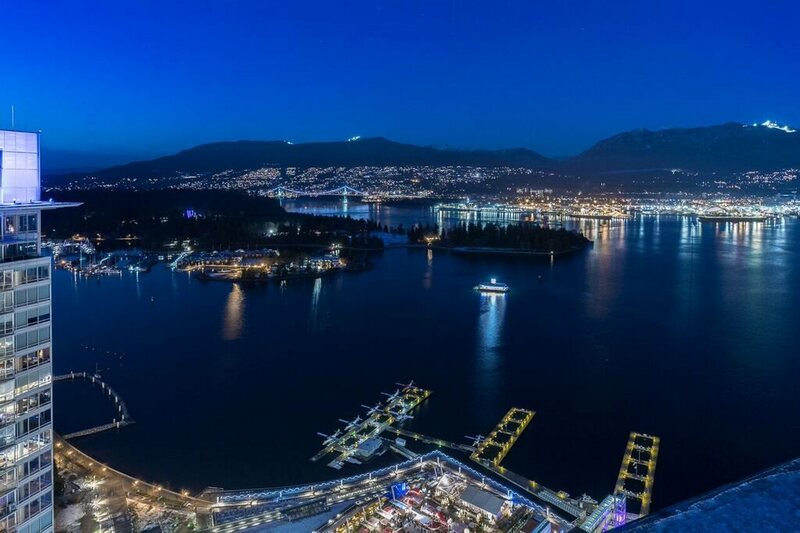 To find out more about other Real Estate available in Vancouver, BC. Contact Us! You are viewing the Official Vancouver MLS® details for the Home For Sale, at the address Vancouver 407 W 43RD AVENUE Vancouver BCV5Y 2T9 – MLS®# R2283202. Thank you for viewing the Home here on our Vancouver Real Estate website and if you have additional questions regarding this Vancouver Property 407 W 43RD AVENUE Vancouver BC V5Y 2T9 with the Vancouver MLS®# R2283202 or questions regarding the Vancouver Real Estate Market then please give us a call at 604-931-7227 to speak with one of our Local Vancouver Real Estate Agents. 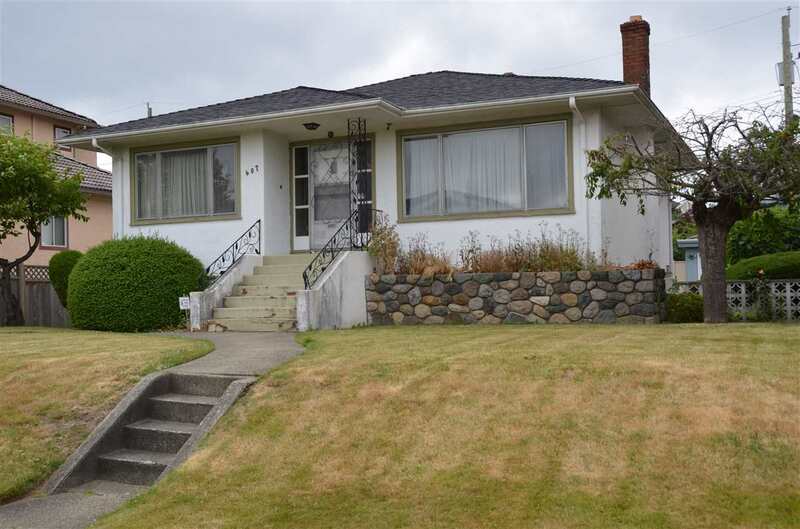 You can also Click the link here to view all other: Vancouver Homes for sale. This MLS® Was Updated (-Minutes) Ago. Disclaimer: The data relating to real estate on this web site comes in part from the Reciprocity program of the Real Estate Board of Greater Vancouver or the Fraser Valley Real Estate Board. Real estate listings held by participating real estate firms are marked with the Reciprocity logo and detailed information about the listing includes the name of the listing agent. This representation is based in whole or part on data generated by the Real Estate Board of Greater Vancouver or the Fraser Valley Real Estate Board which assumes no responsibility for its accuracy. The materials contained on this page may not be reproduced without the express written consent of the Real Estate Board of Greater Vancouver or the Fraser Valley Real Estate Board. All listing information is deemed reliable but not guaranteed and should be independently verified through personal inspection by appropriate professionals. Listings displayed on this website may be subject to prior sale or removal from sale; availability of any listing should always be independently verified. This listing data is updated on a daily basis. Some properties which appear for sale on this web site may subsequently have sold and may no longer be available. I am interested in http://parkgeorgia.com/listing-details/listing-r2283202-407-w-43rd-avenue-vancouver-.